Discover here how to get free access to Poldi Pezzoli Museum. Great news from MilanoCard! 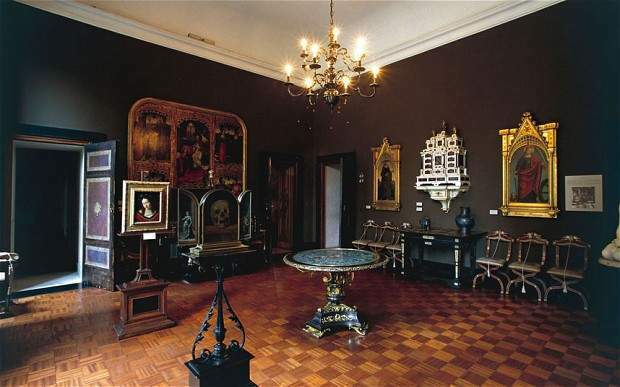 Since today the Milan City Pass worths more thanks to the great cooperation with Poldi Pezzoli Museum, the mervalous House Museum of Milan. MilanoCard holders are still entitle to get 33% off on the official price of Poldi Pezzoli, but from today there is a plus! 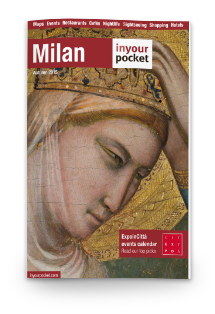 MilanoCard is exclusive partner of Poldi Pezzoli Museum and offers to the card holders, purchased online, the possibility to FREE ACCESS to Poldi Pezzoli Museum. Discover below how you can do. 3- Run to Poldi Pezzoli Museum (Via Manzoni 12) and show the MilanoCard + The invite. 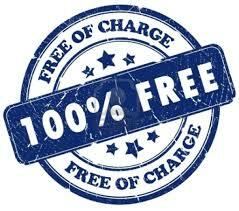 There are 4 free access per day, from Wednesday to Sunday, from 10 am to 2pm so don’t lose your time! No reservation is been possibile. The Milan City Pass, in cooperation with the best services of Milan like private driver, museums, public transport and more, offres free of charge service to the card holders. Click here and discover the whole list.